The world's first purpose built testing machine for construction materials. David Kirkaldy was chief draughtsman at Robert Napier's Vulcan Foundry in Glasgow where he was recognized for his ability to collect data and his skill as a designer. The Victorian industrial revolution meant that new materials, including steel, were being developed to meet the needs of engineers and engineering firms. As part of his work for Napier, Kirkaldy carried out a long series of load tests into the properties of steel and wrought iron between 1858 and 1861. He published details of his research in 'Results of an Experimental Inquiry into the Comparative Tensile Strength and other properties of various kinds of Wrought-Iron and Steel'. Despite Kirkaldy's success with building high pressure marine boilers and engines, Napier wouldn't let him continue his work on materials testing. Frustrated, Kirkaldy left the Vulcan Foundry in 1861 to set up on his own. David Kirkaldy carried out a long series of load tests into the properties of steel and wrought iron between 1858 and 1861. He published details of his research in ‘Results of an Experimental Inquiry into the Comparative Tensile Strength and other properties of various kinds of Wrought-Iron and Steel’. Early engineers had little understanding of the properties and strengths of the materials they were using. This lack of knowledge could lead to the sometimes catastrophic failure of the structures they built. David Kirkaldy pioneered the development of accurate testing machines and standard test methods. This helped engineers make more informed decisions about materials and designs. Kirkaldy effectively founded the science of materials testing when he opened his Kirkaldy Testing Works in London in 1866. His methods and research helped engineers build safer structures. After he left the Vulcan Foundry Kirkaldy spent over two years studying testing techniques and designing a testing machine. Using his own money, he paid the Leeds firm of Greenwood and Batley to make it – closely supervising production himself. The machine was delivered to London unfinished as Kirkaldy was impatient with the speed of its manufacture. It was 15m long, 1.3m wide and weighed 116 tonnes. Designed to work horizontally, the machine applied load by a hydraulic cylinder and ram. 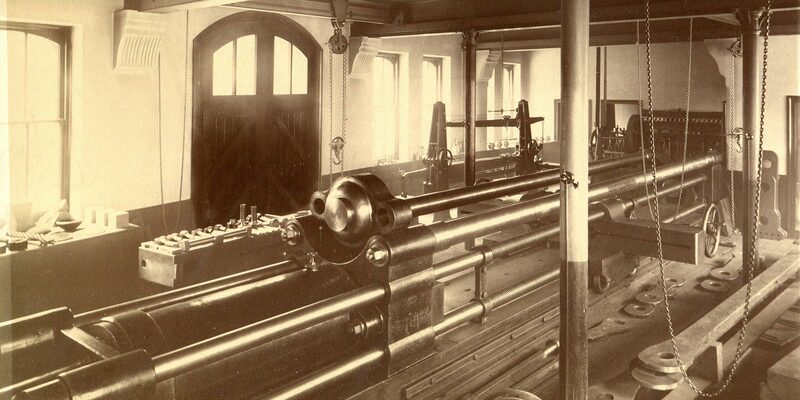 In 1866 Kirkaldy used the machine to open Kirkaldy Testing Works, the world's first independent testing laboratory, in Southwark, south London. 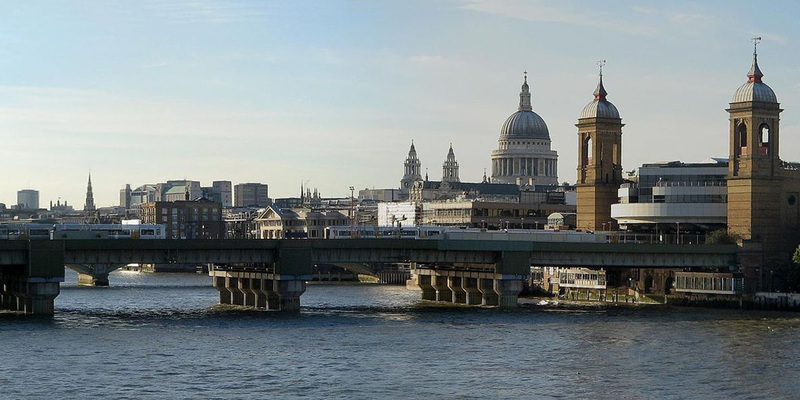 One of Kirkaldy's first clients was engineer Joseph Cubitt, who was designing Blackfriars Railway Bridge over the river Thames in London. He hired Kirkaldy to test the timber, cement, bricks, granite and wrought and cast iron for the project. 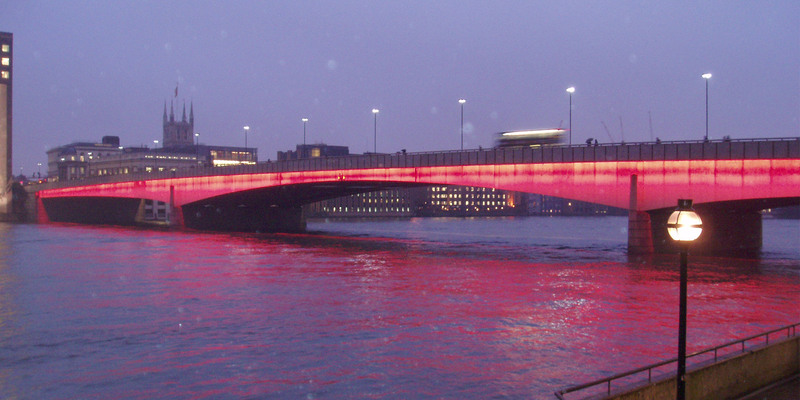 Kirkaldy also tested parts of James Eads' 1874 St Louis bridge over the Mississipi river in the US and the links for Joseph Bazalgette's 1887 Hammersmith Bridge over the Thames. Other clients included the Krupp family of Essen, Germany – major manufacturers of steel, armaments and artillery. Kirkaldy tested samples for the official enquiry into the Tay Bridge disaster. The first Tay Bridge collapsed during a storm one night in September 1879 as a train passed over it, plunging the train into the river and killing everyone on board. Kirkaldy died in 1897. His son took over the testing works, which stayed in business till the 1960s. Kirkaldy's testing machine is still at the company's original premises. The building is now the Kirkaldy Testing Museum and the machine kept in working order.